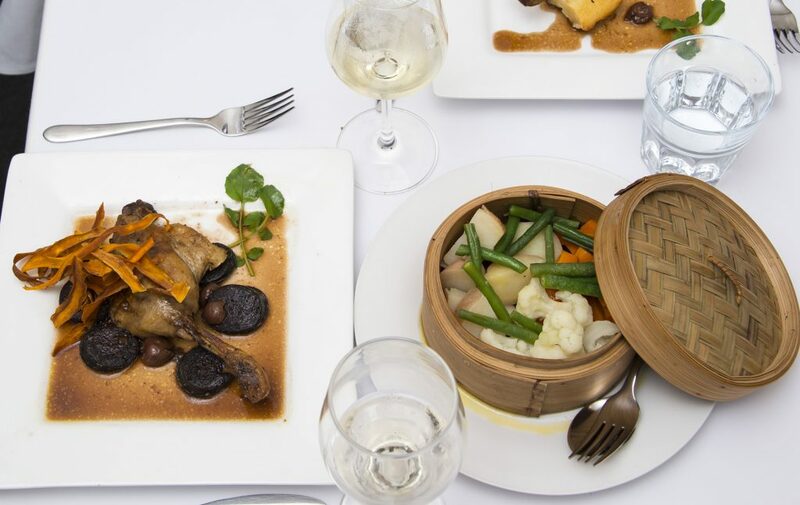 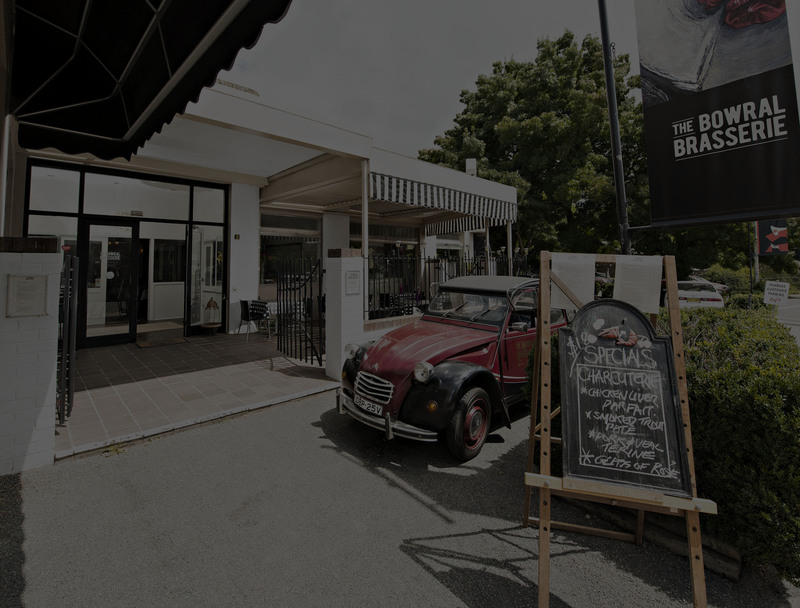 The Bowral Brasserie is located on Bowral’s ‘classic corner’, The Penders, on Wingecarribee and Station Streets. 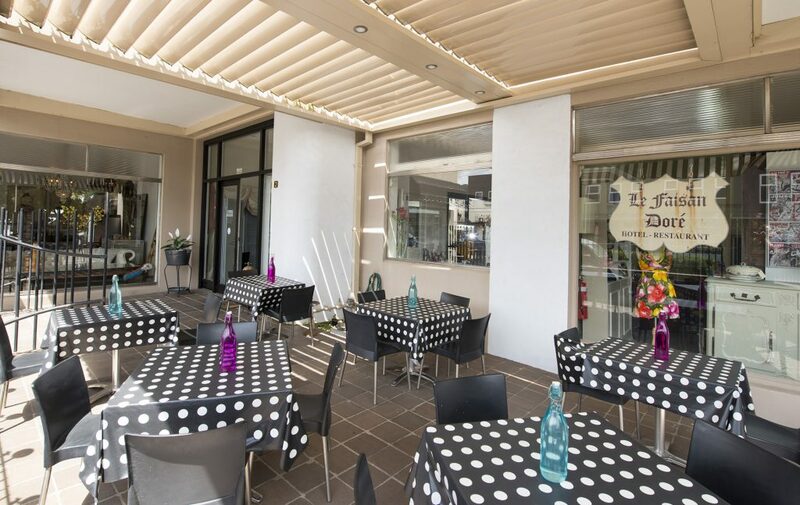 With both indoor and covered outdoor seating, as well as private dining. 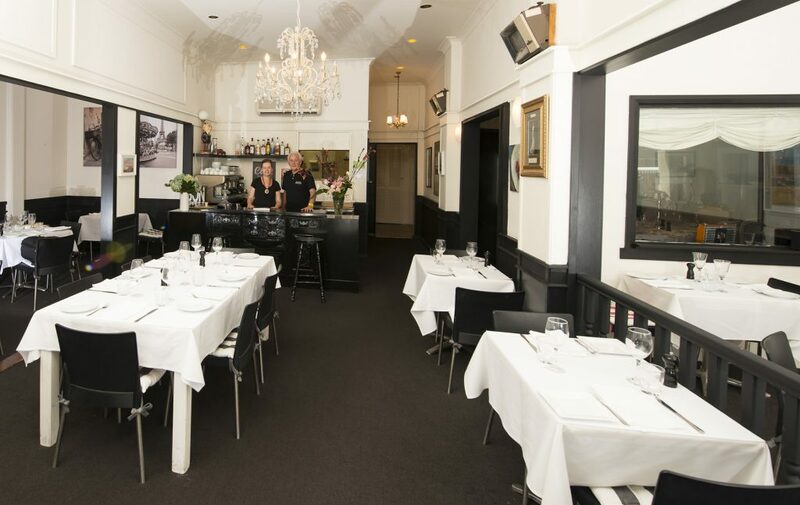 Come and join us for delicious French-inspired, modern Australian food in a sumptuous setting at the ‘Paris end’ of town.